Dave Connolly joined TriWest in 2011 and is a Principal in the investment group. 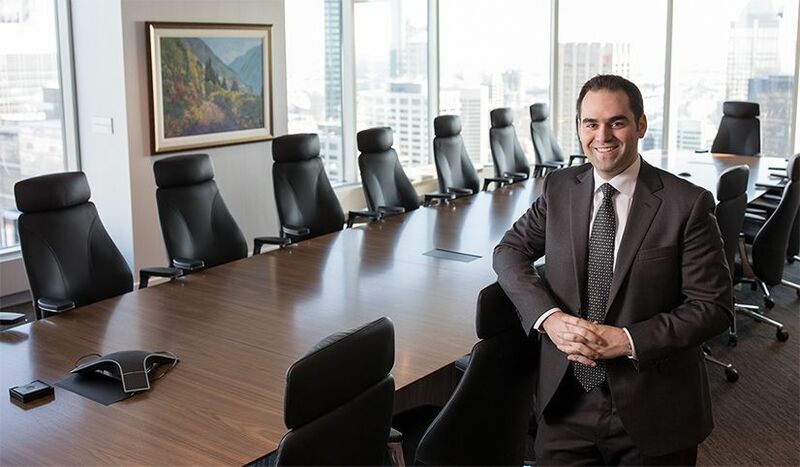 Prior to joining TriWest, Dave worked at Blackmont Capital in the Investment Banking Group in Toronto, where he was involved in M&A advisory assignments and equity financings in a variety of industries, including industrials, mining, telecom and financial services. Dave received his Bachelor of Commerce (Honours) degree, with a concentration in finance, from the Queen’s School of Business, where he graduated with First Class Distinction. Dave is a CFA Charterholder and a member of the CFA Society Calgary.